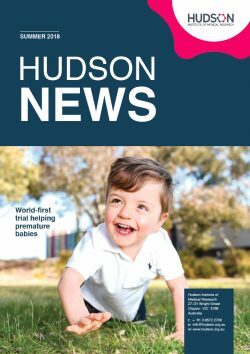 Hudson Institute researcher, Associate Professor Tim Moss, is working with a family from his local community to improve movement in children with cerebral palsy. 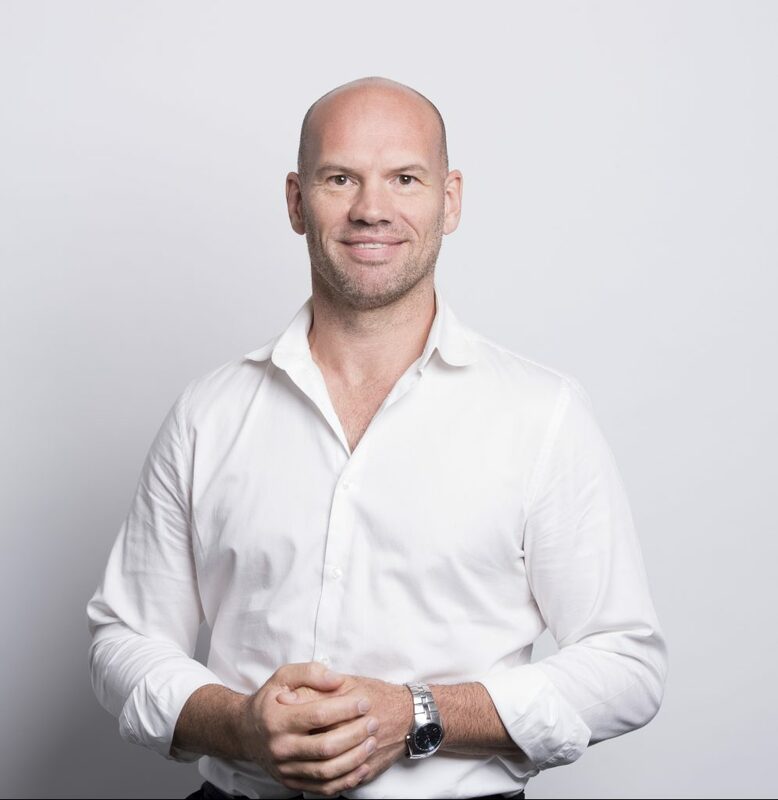 A/Prof Moss was impressed when the father of one of his children’s schoolmates said he was going to raise money to help kids with cerebral palsy by walking the Kokoda Track – carrying his 6-year-old son, Max, on his back. Max had undergone a type of intensive physical therapy – using a Therasuit – and his parents were so impressed with the outcome that they committed to raising money to help others access the therapy. When Max’s dad mentioned that they were interested in studying the outcomes of the kids whose therapy they would help support, Tim stepped in. 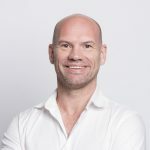 “Max’s parents realised that a lack of evidence about the effectiveness of Therasuit therapy is a barrier to its wider adoption,” A/Prof Moss said. “I told Michael (Max’s dad) that I work in a place that was ideally suited to help them study the outcomes of Therasuit therapy. “I became a biomedical researcher to help people. Here was a perfect opportunity to lend my expertise to address a real need, identified by the families of children with cerebral palsy. A/Prof Moss said he wasn’t aware at the time, but Max’s neurologist (Dr Michael Fahey) and one of his therapists (Dr Brian Hoare) are colleagues, who work next door at Monash Health. A/Prof Moss has assembled a team to study the outcomes of Therasuit therapy, in 12 children whose therapy will be paid for by Max’s family’s fundraising. “The project is essentially a pilot study to establish whether a larger, randomised trial is warranted and feasible,” he said. The final assessments of the 12 participants are due for completion early next year. This news article was posted on 23 November, 2018 . It was last updated on 29 November, 2018 .